If you get your computer serviced every 12 months with us for $80 (including Dust Clean, Windows Service, Diagnostics and more) you have the option to get up to five years extra warranty on all parts and labour. A service that we usually charge $99 for as standard for any off the street service and at this discounted price you are also extending your warranty. 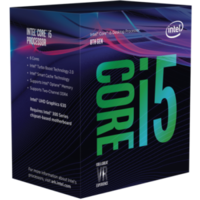 Example: If your pc fails after 4 years of ongoing yearly services and warranty extensions we will replace the parts under warranty. *Every 12 months when you get a service you extend the warranty for another year or until the warranty is used up tp a total of 5 years. **Please note that once something is replaced under this optional warranty the warranty is than finished. Great for all home and business users. 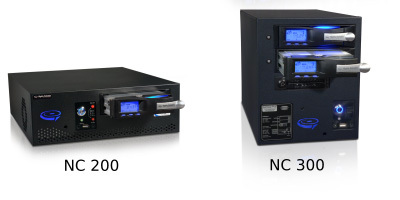 We build and sell NAS Drives for your secure data backup and you can access files and use them off a NAS Drive as well. They also have redundancy built in with all data copying as you add it to a second drive within the unit. Running off your modem allows for anyone to share and access files. Starting at $699 for a 2TB Unit. 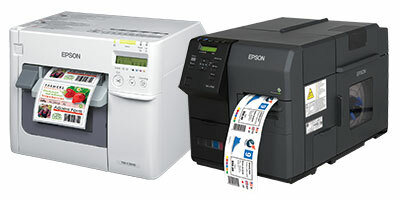 We can sell you any type or printer. Laser, Inkjet, Thermal, Multifunction, Photocopier. We can discuss your needs and requirements and offer you the best solution for your printing. Starting at $199 - We do recommend laser over ink as they are vastly faster, cheaper to run and last longer. 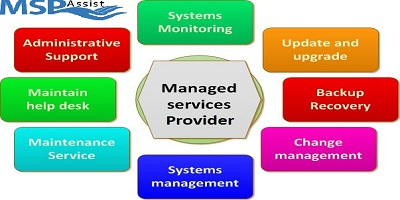 We are a Managed Service Provider (MSP). This means that we can offer you a large range of solutions to help you stay running with all your IT needs as well as providing govermant level pc protection as well as a huge range of add on modules for you to keep your data safe, windows running well and as little downtime as possible. Take a look at what we offer.